They’re real, dangerous and they’re here to stay. If you thought gathering all the old books your friends don’t need anymore, playing games for days, or picking up all the stray kitten on the streets is ok, we’ve compiled a list of 10 addictions you never knew you had. While you may be aware of the popular ones like addiction to tobacco, alcohol, drugs or shopping, the list doesn’t end there. In fact, it goes further on to obsessions that you might be inclined to dismiss as normal. Keep reading to find out if you have any hidden weaknesses that have been camouflaging in your routine till today. Have a look in your living room or bedroom. Are there heaps of books laying on top of each other in disheveled piles? Then you just might be a bibliomaniac. Though this might sound as a constructive addiction and you may be inclined to dismiss it as simply being a nerd, in fact, it’s much more serious than that. 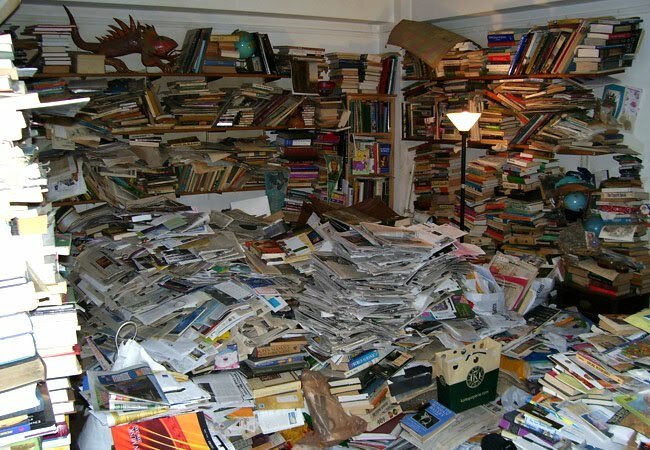 Hoarding books can give birth to other problems like bibliokleptomania, which makes sufferers steal books from stores in an attempt to enlarge their already vast collection. We all love a good cuddle with a fury friend and most of us own a cat or a dog. But this pet love can easily spiral out of control when you start picking stray cats or dogs from the streets to bring them home to meet your other 20 cats or dogs. Hoarding pets is a real addiction and it might not seem as a problem at first. But if you consider feeding, looking after and protecting two dozens of animals, you can easily spot the issue at hand. Hypersomnia can be an indication of depression, but it can also occur on its own. What does this entitle? Spending more than half of your day in your bed, sleeping, reaching sometimes as much as 14 to 16 hours of slumber. While this might sound relaxing to some, it can actually lead to social issues and even health problems such as heart disease or diabetes. With an ever expanding internet continuously at our fingertips, it’s no wonder we get easily hooked in its web. There aren’t many things you can’t do on the internet. You can even date people, talk to therapists and google motivational speeches. So when does this turn into a real addiction? Spending too much time looking down in your phone can affect your social life, since humans are designed to thrive on peer to peer interactions. We’ve all been down this slippery slope. Munching on chips, chocolate biscuits, guzzling down fizzy drinks and biting into a juicy hamburger has become a way to spend our leisure time. The cons of this addictions are not hard to spot. 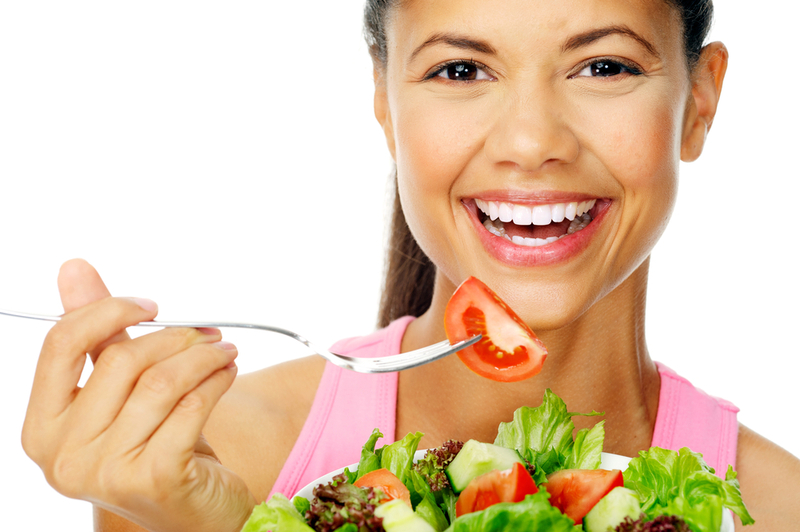 Besides obesity, teeth cavities and acne, eating unhealthy foods can affect your behavior by inducing mood swings and making your more irascible. At the different pole, we find the people who are obsessed with eating healthy foods. There actually is such a thing as consuming too many vegetable or fruit. Too many minerals can affect the balance of your homeostasis, leading to unpleasant consequences like kidney stones, hair loss or stomach cramps. If a newly released games can make your friends or family members wonder why they haven’t seen you in days or even weeks, you might have a video game addiction. Sure, we all enjoy shooting at zombies and playing in championships, but games can take over your life. This obsessions stems from the need to finish what you started and the need to see what will happen next. 8. Don’t throw that away! There’s one thing to hold on to your souvenirs from that time you went backpacking through Europe and another to bluntly refuse to throw away broken vases or empty cans. 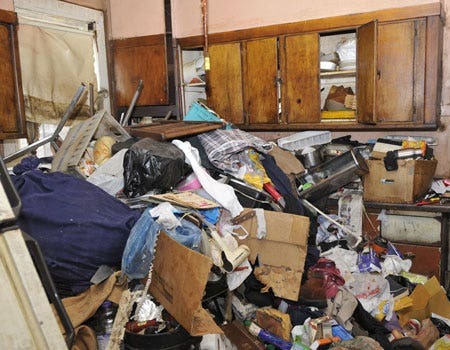 Hoarding garbage is an addiction that can be noticed by anyone who steps in your house. The addicts usually make piles of useless things that end up invading all the rooms in their house. This can lead to environmental health risks not just for themselves, but also for the neighborhood where they live. The pros and cons of coffee have been continuously debated over the years, but one thing is for sure. If you have more than 3 cups per day, you might be looking at an addiction. Caffeine had become a symbol for being productive and when it’s consumed in larger doses it can give you stomach aches, trouble falling asleep and tachycardia. They’re fizzy, refreshing and sweet, why shouldn’t we sip on them the entire day? The answer is diabetes and obesity. Soda addicts are prone to have gastrointestinal problems and tooth decay, so you might want to replace the bad sugary drinks with plain water before they drill a hole in your stomach.